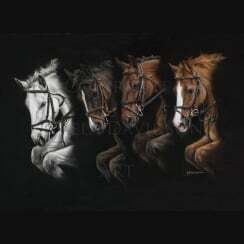 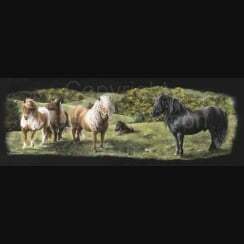 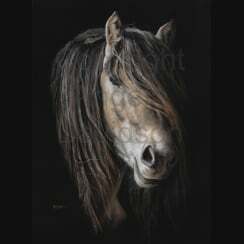 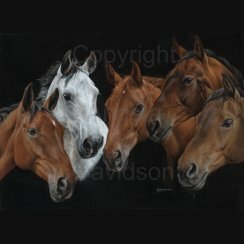 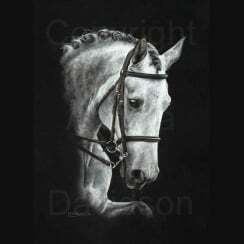 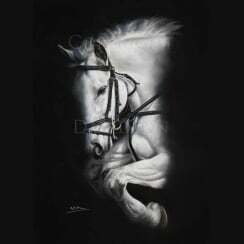 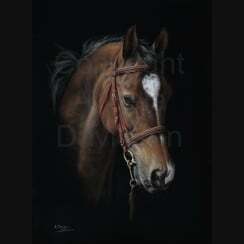 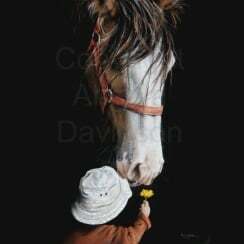 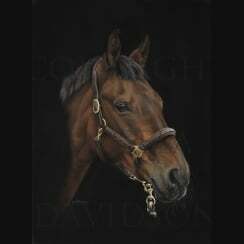 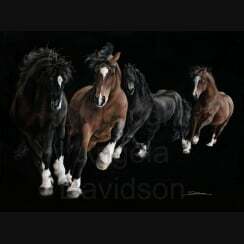 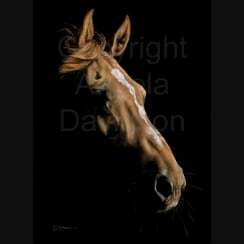 Fine Art Horse Prints by Scottish Equine Artist Angela Davidson. 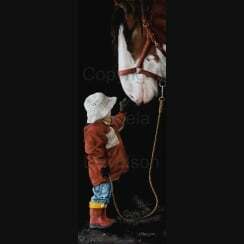 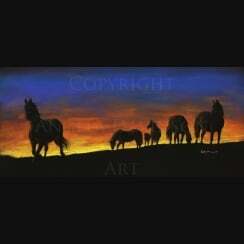 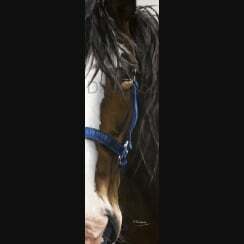 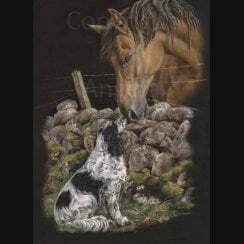 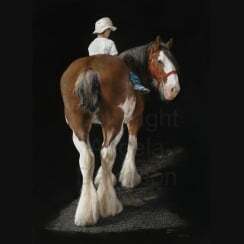 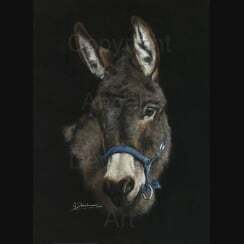 This Gallery Features a Large Selection of Horse Pictures Reproduced From Angela's Original Pastel Paintings. 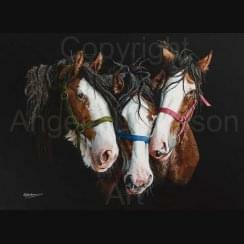 Angela's Fine Art Prints Are Manufactured In Her Own Workshops Using the Latest Epson Technology and Very High Quality Somerset Enhanced Velvet Fine Art Paper at 330gms.